Whether you are an Irish lass or just a wee bit Irish, everyone likes to celebrate St. Patrick's Day. Groupon has a great deal for you on your food for the big day. 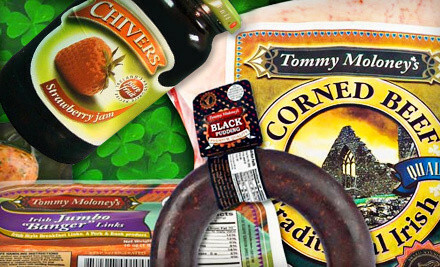 Make your St. Patrick's Day celebration special with this deal!